TheKillerAngel (1 jaar geleden) #30933638With the purple eyes she looks incredibly close to Chitanda Eru from Hyouka. The uniform is very similar too. Going back through the comments, apparently it's been brought up before. Glad to see other people think the same way. Now in stock. Received my payment request from AmiAmi. Anyone selling this for a decent price? 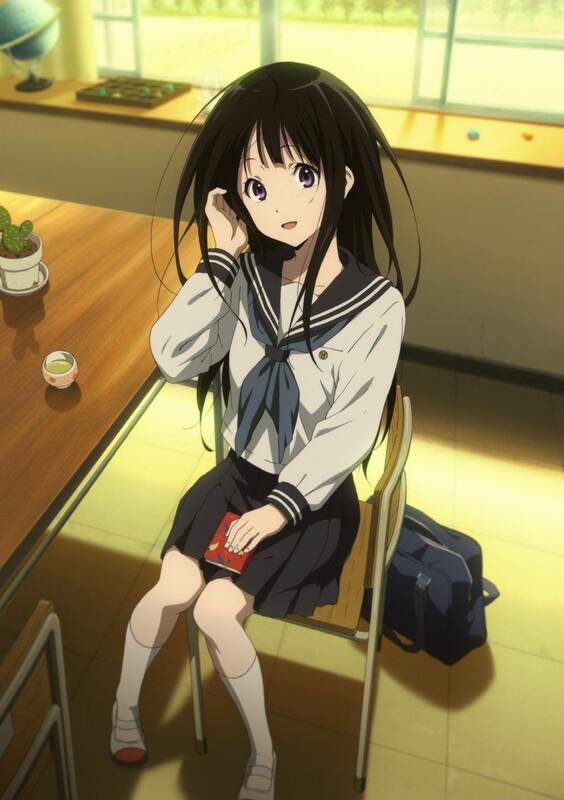 With the purple eyes she looks incredibly close to Chitanda Eru from Hyouka. The uniform is very similar too.